For his fundamental contributions to personal computing and human-computer interface development. 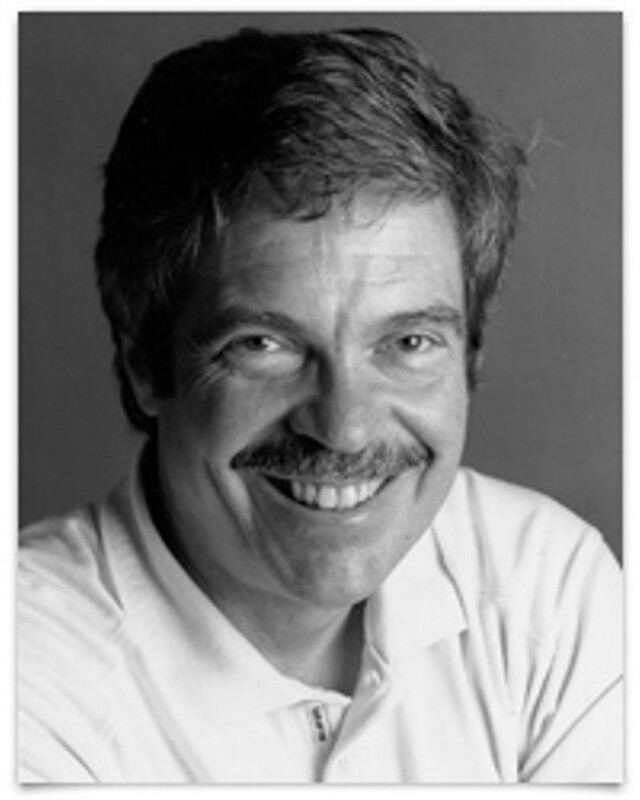 Alan Kay was born in Springfi eld, Massachusetts, in 1940. He received a B.S. in mathematics and molecular biology from the University of Colorado at Boulder (1966) and an M.S. (1968) and Ph.D. (1969) from the University of Utah in computer science. Kay is best known for the idea of personal computing, the concept of the laptop computer, and the inventions of the now ubiquitous overlapping-window interface and modern object-oriented programming. His deep interest in children was the catalyst for these ideas, and it continues to inspire him. Kay was one of the founders of the Xerox Palo Alto Research Center (PARC), in Palo Alto, California, where he led one of the groups that developed ideas into modern workstations (and the forerunner of the Macintosh), the Smalltalk computer language, the overlapping-window interface, desktop publishing, the Ethernet, laser printing, and network "client servers." 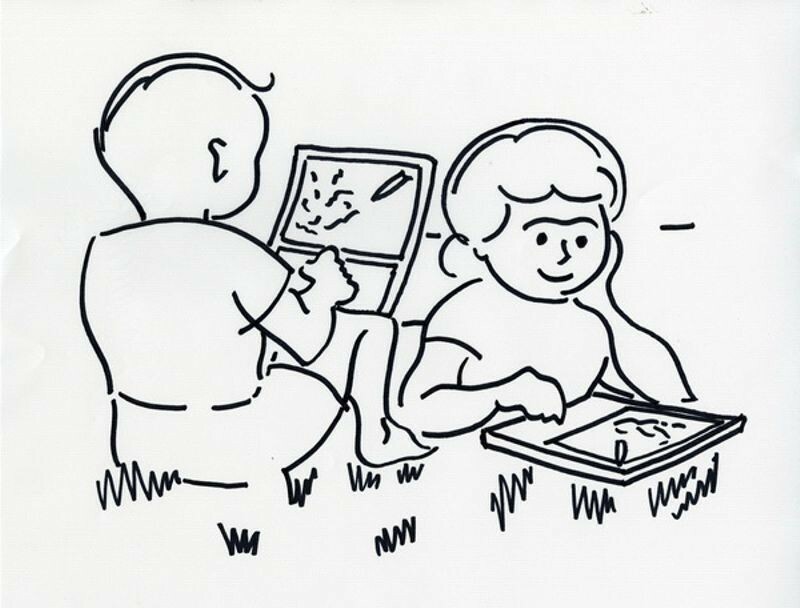 His "Dynabook" concept prefigured the modern laptop computer by several decades. Kay has received many awards, including ACM's Software Systems Award and the J-D Warnier Prix d'Informatique. He is a Fellow of the American Academy of Arts and Sciences, the National Academy of Engineering, and the Royal Society of Arts. He has won the ACM Turing Award (2003) and the Kyoto Prize (2004).